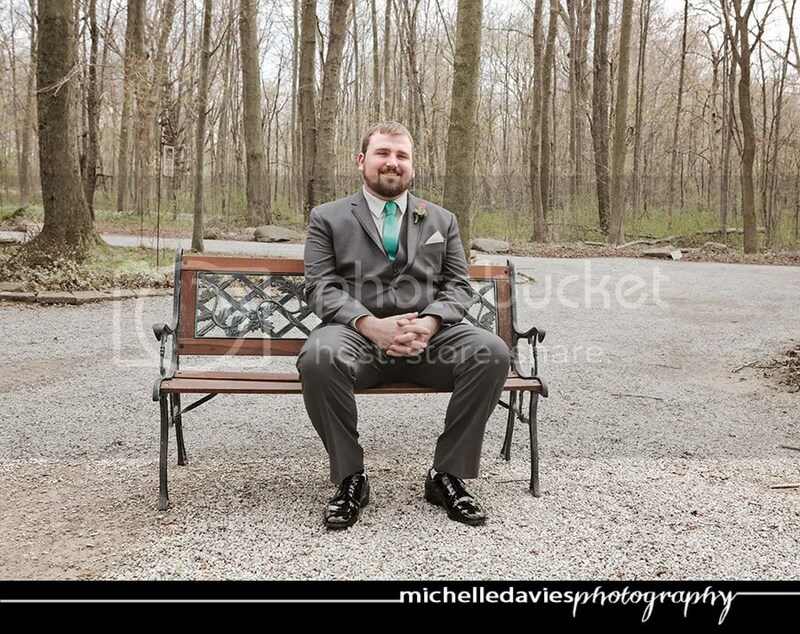 I’ve recently decided that I am, once again, a wedding photographer. I had stopped for a bit, mainly just to catch my breath, but, now I am dipping my toe back in the water. 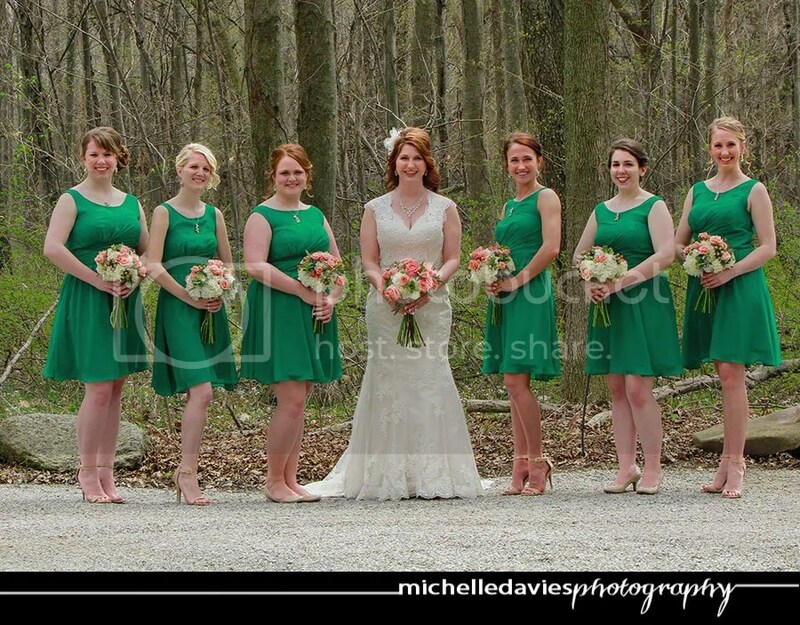 Well this past weekend, was my first back-in-the-wedding-business wedding. And seriously, if I had to start somewhere, I couldn’t have picked a better bride and groom to start with. 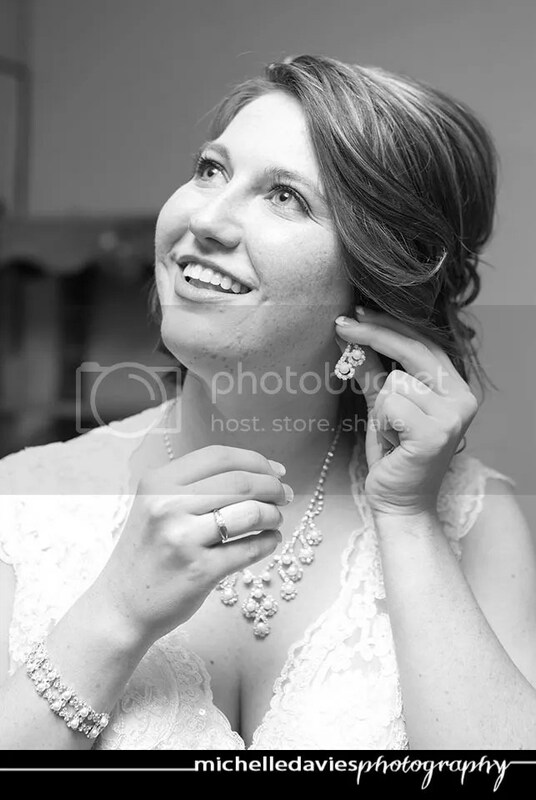 I mean check out my beautiful bride! Stunning. Her beauty and talent (she’s an amazing journalist) she gets from her mother. 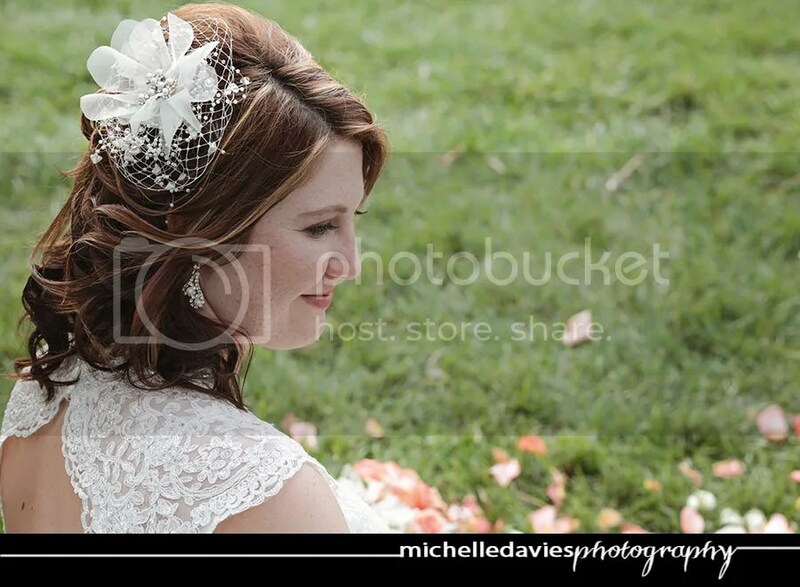 The headpiece? Mom made it. Yeah. 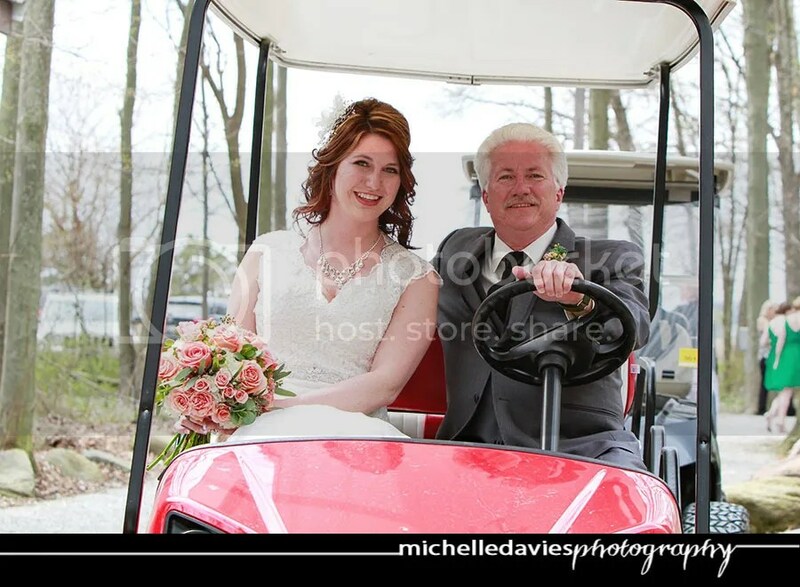 What bride doesn’t want a ride to her ceremony in a golf cart? Especially if her daddy is driving! Aren’t they cute? 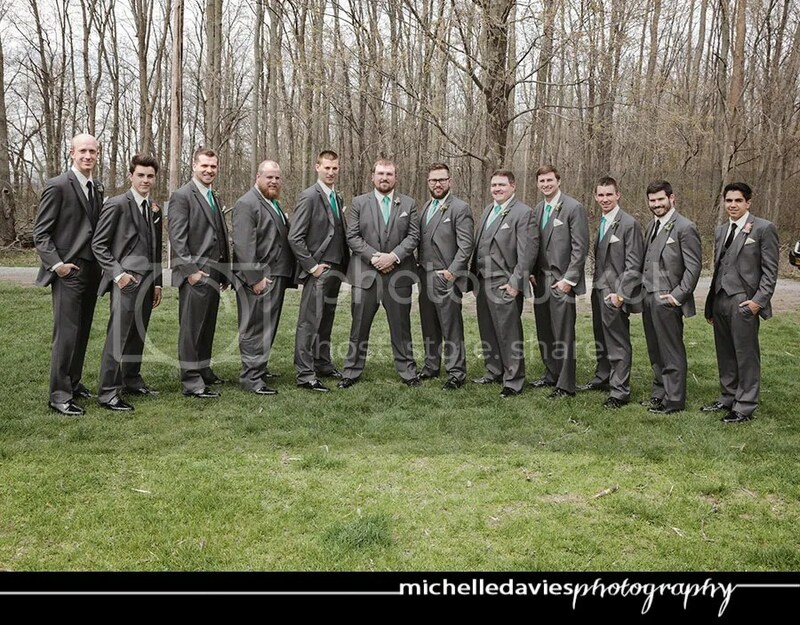 His group of groomsmen and some ushers. Big ol’ bunch of handsome, if I do say so myself! His mom and daddy and brother. Not too hard to see where he gets his good looks from! 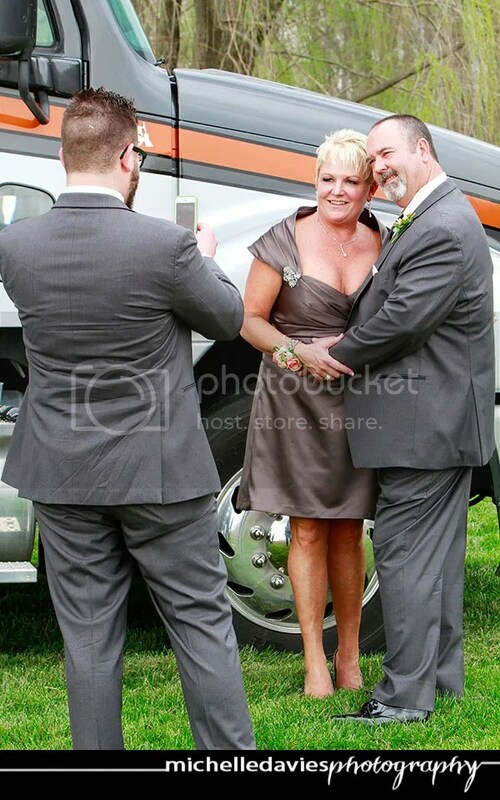 They had an outdoor wedding so they parked an RV to block the wedding party from the guests and the gals hung out inside until it started. Genius! 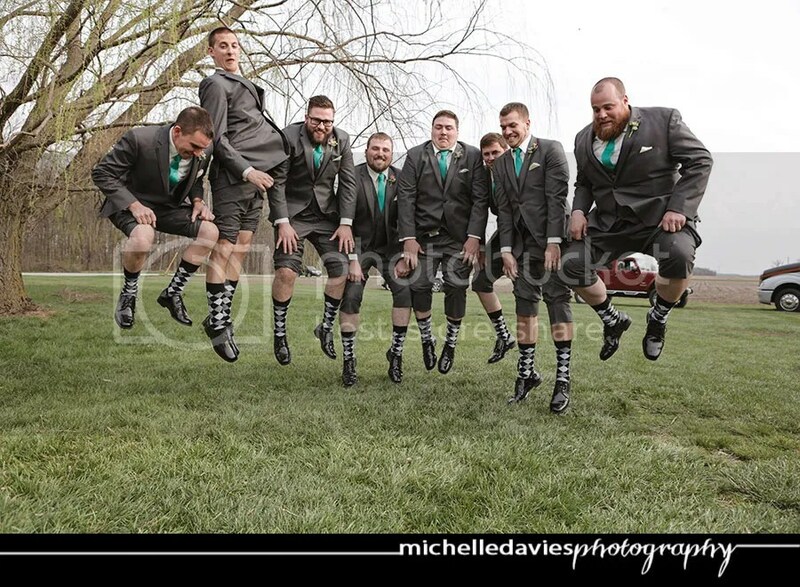 FYI: if you ask a group of groomsmen to jump, they’ll usually jump. Getting them to show off their argyle socks while jumping? Bonus! 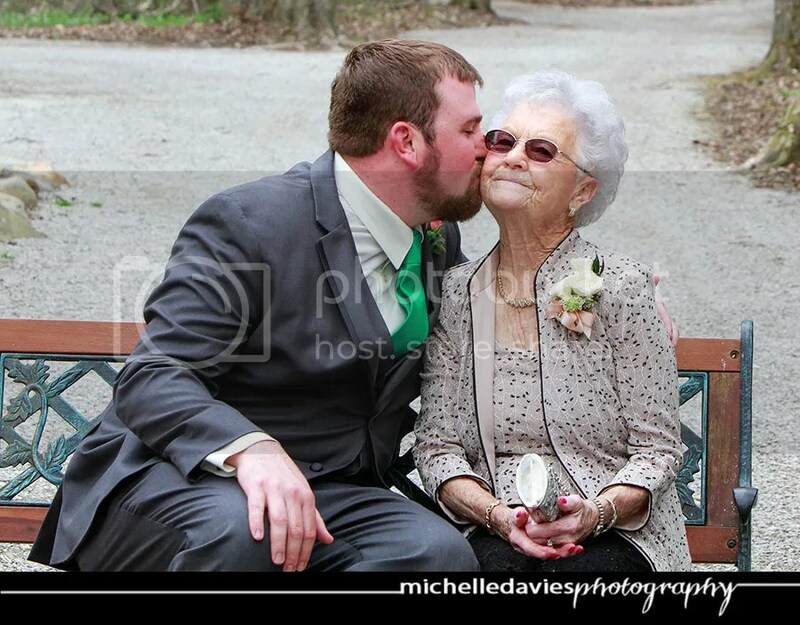 A groom and his grandma. 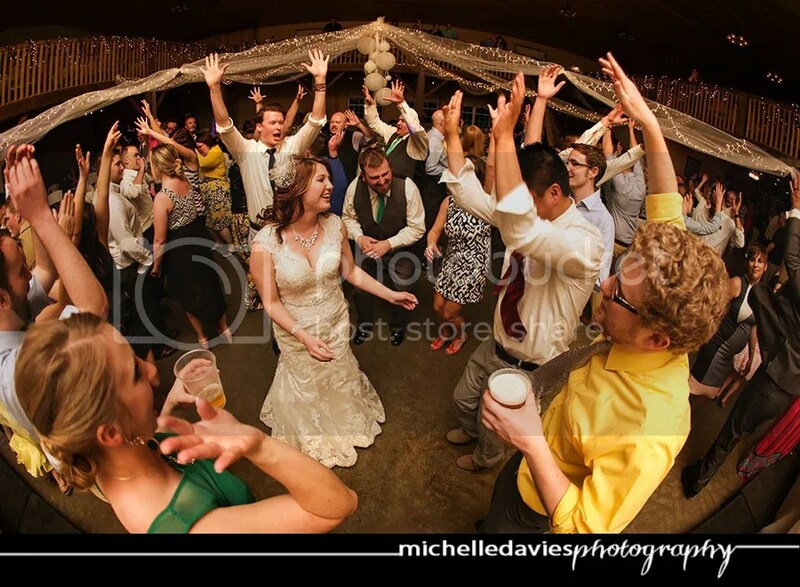 Let’s all give a collective “awwwwwwwww”…..
Their amazing day was followed by a fun, dancing-filled reception. An amazing day to kick off the start of what is sure to be an amazing marriage. 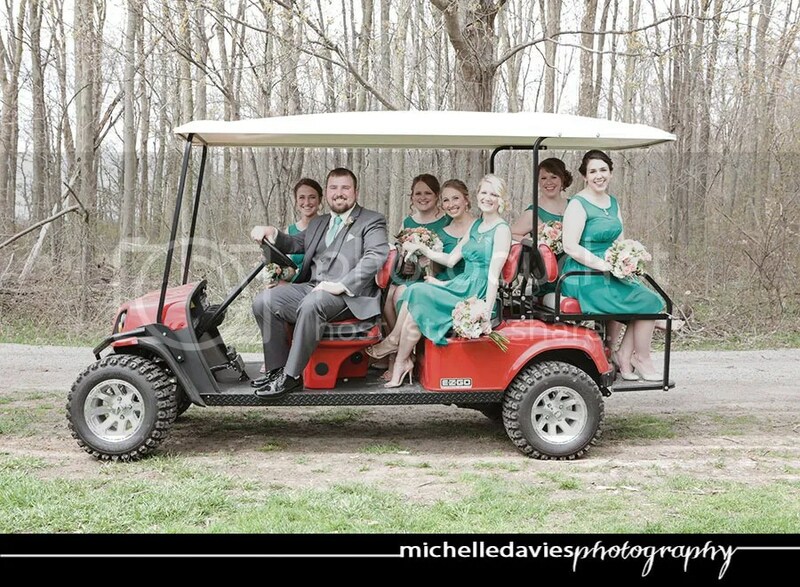 Julie and Travis, Thank you so much for letting me capture the memories of your Wedding Day. I hope you’re enjoying your honeymoon on the Emerald Isle and that you live happily ever after. Yup, it’s that time of year again! The countdown to Graduation has begun. 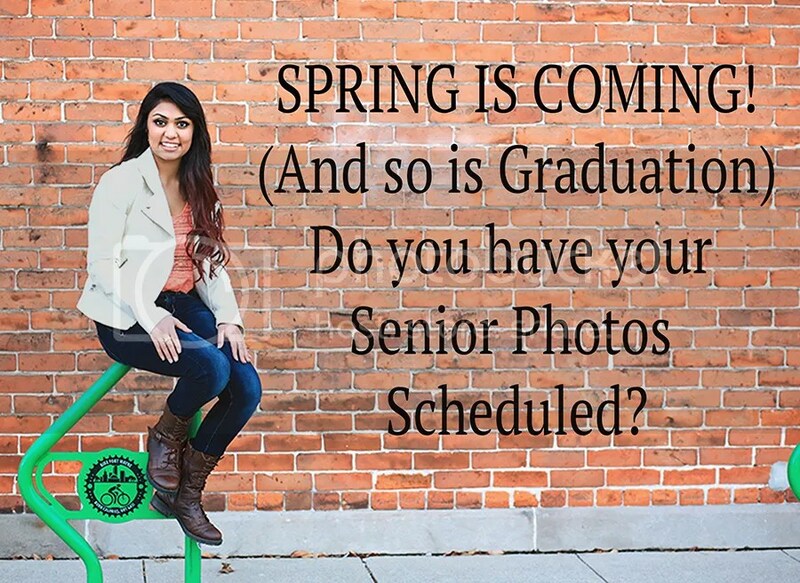 Time to make sure you’ve got your invitations, party supplies, and, yes, your Senior Photos. My sessions are limited and filling fast so if you want to get on the calendar give me a text. I can’t wait for warmer temperatures and clicking shutters! Until then, stay warm and don’t let the Indiana winter get you down!